... Memorable couple outings at the glamorous film festival. 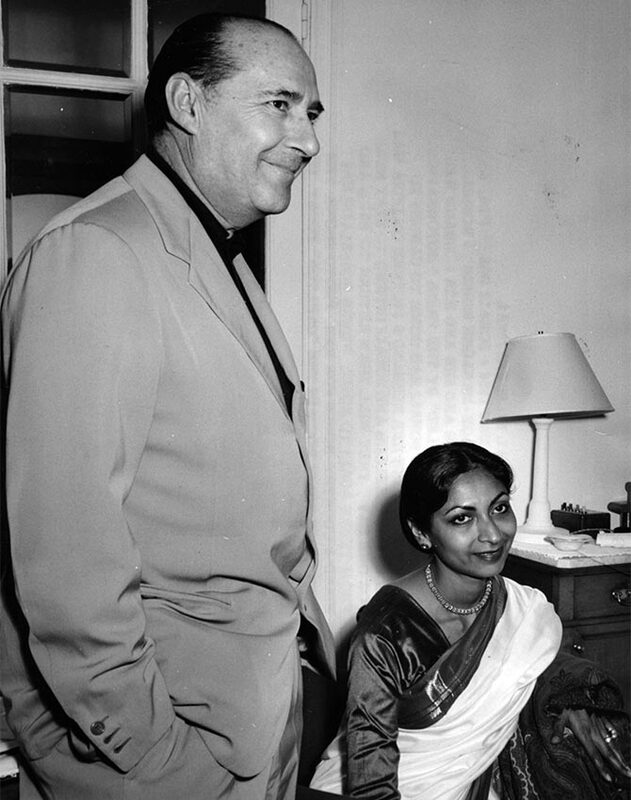 Director Roberto Rossellini and writer Sonali Dasgupta were photographed at the Carlton Hotel during the Cannes film festival in 1959. He was 52 and she was 27 when they met in 1957. And both were married -- the Italian filmmaker to actress Ingrid Bergman; Sonali to Indian filmmaker Harisadhan Dasgupta. Sonali ran away with Rossellini and settled down in Rome where they remained together for 17 years before he left her for another younger woman. 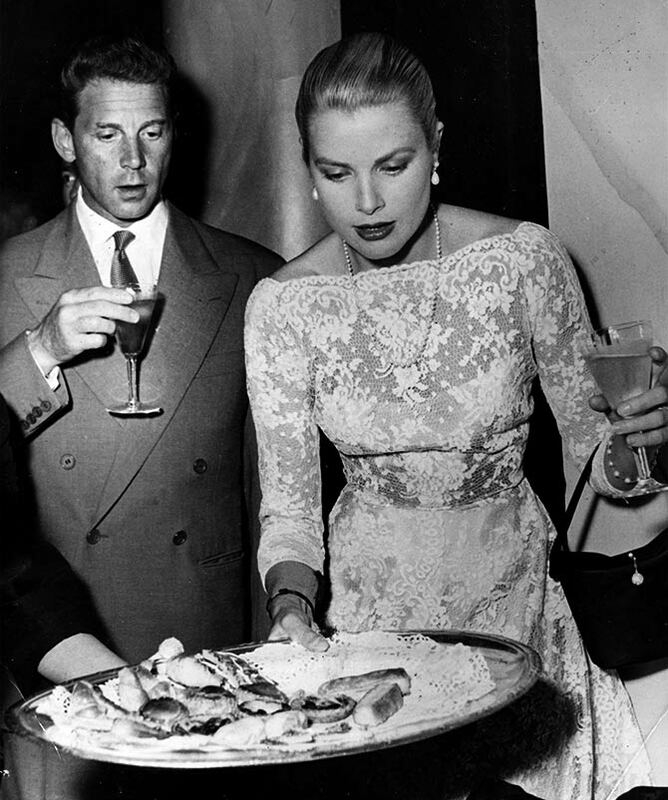 Grace Kelly with French star Jean Pierre Aumont at a reception in Cannes in 1955. As the head of the American delegation at Cannes that year, Kelly was invited to participate in a photo session with Prince Rainier III, the sovereign of Monaco. Less than a year later, she had married her prince and became 'Grace of Monaco'. 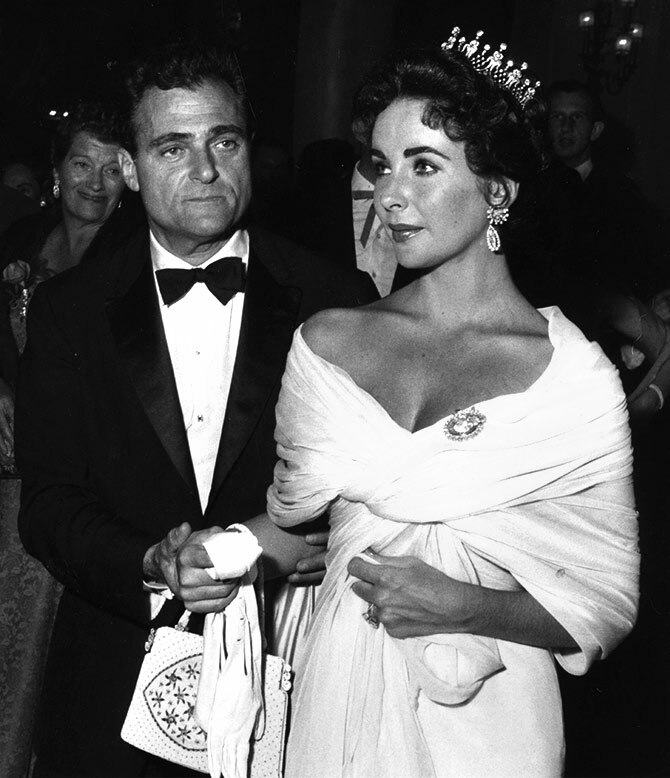 Elizabeth Taylor with her husband, producer Mike Todd, in Cannes in 1957. Todd was the third of Taylor's seven husbands, and they were married till his death a year later. Taylor once said Todd -- next to Richard Burton -- was one of the greatest loves of her life. 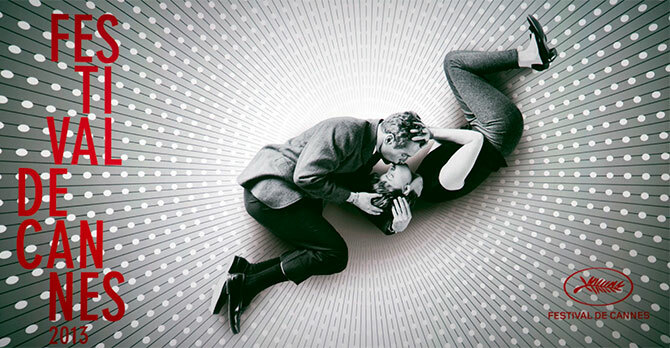 The official poster for the 66th Cannes film festival in 2013 was a picture of Joanne Woodward and Paul Newman from the 1963 film A New Kind of Love. The iconic Hollywood couple's -- they were married for 50 years -- Cannes connection began with their first film together, The Long Hot Summer (1958), which screened in competition. That was also the year they got married. 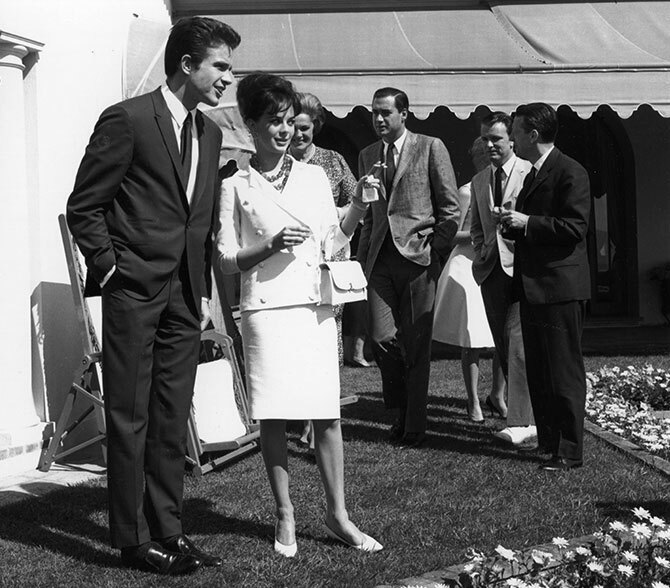 Natalie Wood and Warren Beatty -- two of the most talked about stars of their time -- were understandably the talk of Cannes in 1962. 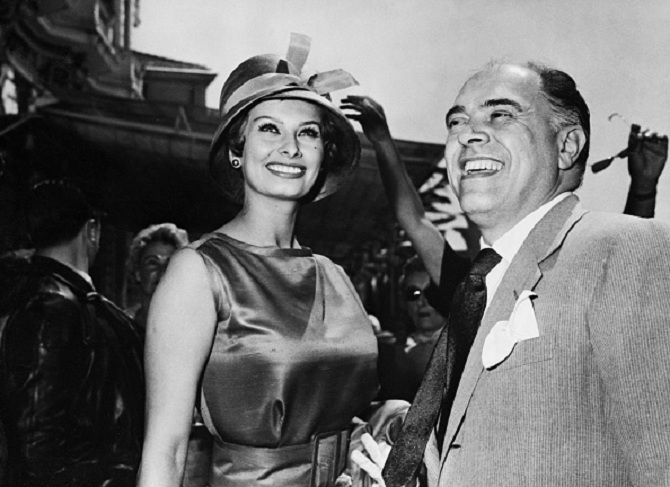 Italian siren Sophia Loren with her filmmaker husband Carlo Ponti in Cannes in 1959. They were opposites in every way possible, but theirs turned out to be one of the great movie love stories. 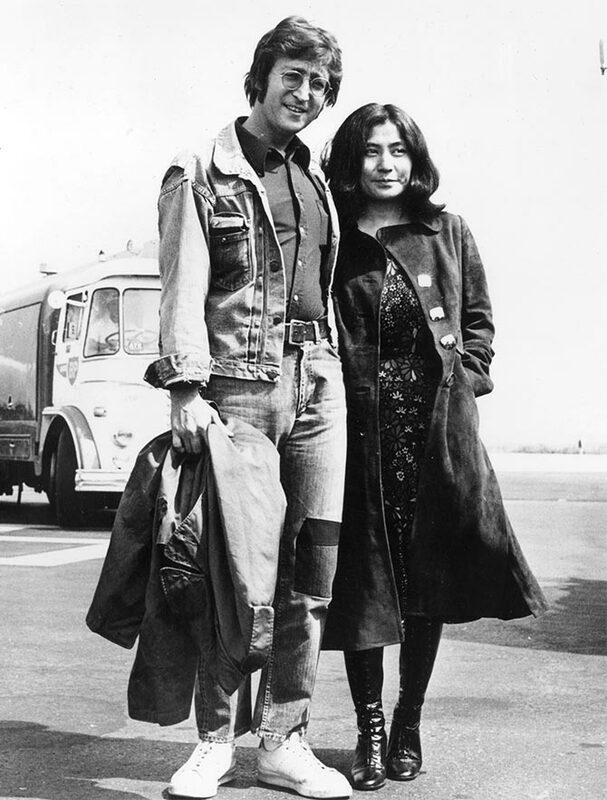 The Beatles had split up and much of the blame was being laid on Yoko Ono's shoulders when John Lennon and she arrived in Cannes in 1971. The spotlight was firmly on them. French singer-songwriter Serge Gainsbourg with English actress Jane Birkin on the beach at Cannes in 1969. In the 13 years that they remained together they were one of the coolest couples in Cannes. Johnny Depp and super model Kate Moss arrive for the screening of Fear and Loathing in Las Vegas, a Palme d'Or contender, in 1998. They were the 'it couple' of the '90s -- from love at first sight to drugs, champagne, passion, epic fights, and a devastating break-up. When Brad Pitt and his then wife Jennifer Aniston walked the Le Palais de Festival red carpet in 2004 they were America's sweethearts, and fans couldn't get enough of them. In less than three years, Brad went from being part of Hollywood's golden couple to being part of Hollywood's power couple. His first appearance on the Cannes red carpet with wife Angelina Jolie in 2007 -- she was there with Mighty Heart and he with Ocean's Thirteen -- captivated the world just as much as his outing with Jenny Anniston. Before Aishwarya Rai Bachchan and Abhishek Bachchan's red carpet walk in 2007, no A-list Bollywood couple had seen this kind of mainstreaming at Cannes. Two years after their Oscar-winning debut Slumdog Millionaire (2009), Dev Patel and Freida Pinto were adored when they attended amfAR's Cinema Against AIDS Gala in Cannes. Like a scene straight out of a Hollywood romance, Alec Baldwin swept fiancée Hilaria Thomas off her feet and carried her up the stairs in 2012. An encore was hoped for and delivered the next year when the couple attended the photocall for Seduced and Abandoned. Despite her earlier appearances on the Cannes red carpet with Tom Cruise, it is Nicole Kidman's red carpet PDA with her husband, singer Keith Urban, in 2013 that will be most remembered. The show of newlywed bliss in a couple that had been married for nearly seven years thrilled fans. They walked hand-in-hand, got cosy and even danced on the red carpet, sending flashbulbs and fans into frenzy at Cannes in 2014. Director Quentin Tarantino and his muse Uma Thurman -- who were back in Cannes 20 years after the Palme d'Or for Pulp Fiction -- were in love. If any couple in 2014 could take the spotlight away from the explosive news about Tarantino and Thurman it had to be Blake Lively, in a stunning Gucci gown, and her husband Ryan Reynolds. Charlize Theron and Sean Penn at The Last Face premiere in May 2016 -- after their split. Though the couple was the talk of Cannes just a year before, Lisa-Marie Rae, director of entertainment, Getty Images, chose this photograph among her favourite moments in 70 years at Cannes. 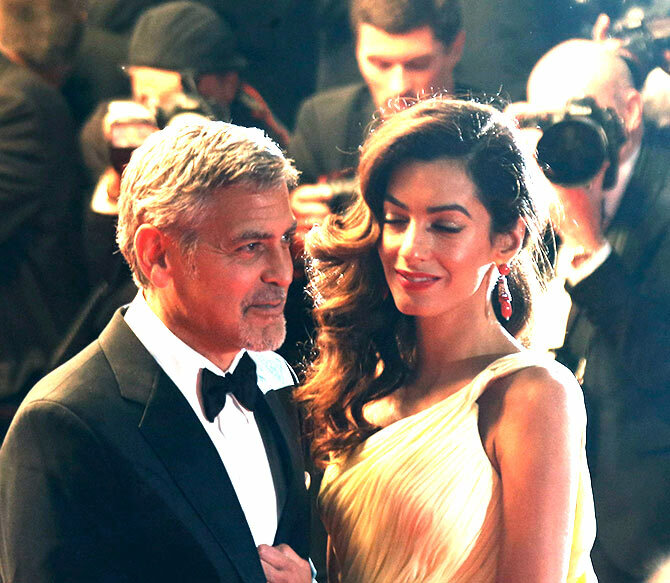 And then there was Mr and Mrs Clooney! Is Deepika the best fashionista in a cape at Cannes?